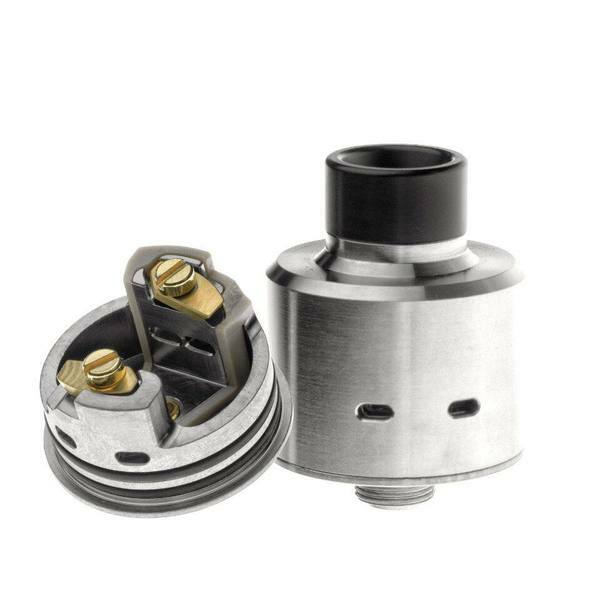 This is the best single coil rda I have owned. 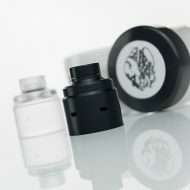 Some reviewers say it’s a flavour chaser rda, suggesting you shouldn’t expect too many clouds. 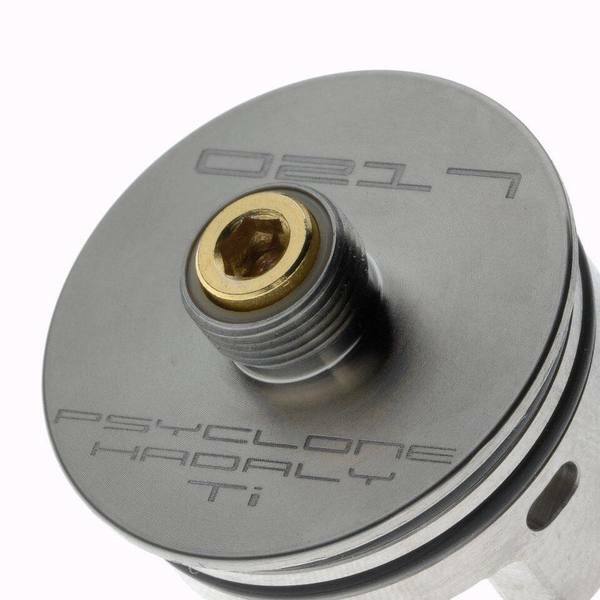 Yes it is a flavour rda. But it can be very cloudy too for what it is. Just bought my 4th Hadaly Ti. The deck is super simple to build on. 3.5 ID flat wire claptons fit easy for me. I don’t go bigger than that. I’m not going to buy any more. I tell myself 4 is enough for anyone, right? These look handsome on SQ and SQ 217 mech squonks. Their minimal styling means the look good on almost any mod. 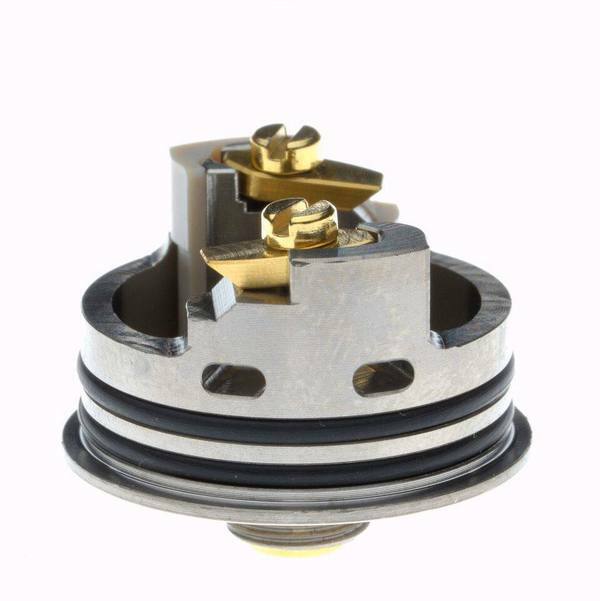 Custom Vapes offer magnificent service always. Great service as usual from Custom Vapes.